How about truffle fries for P50? (SPOT.ph) New month, new deals! 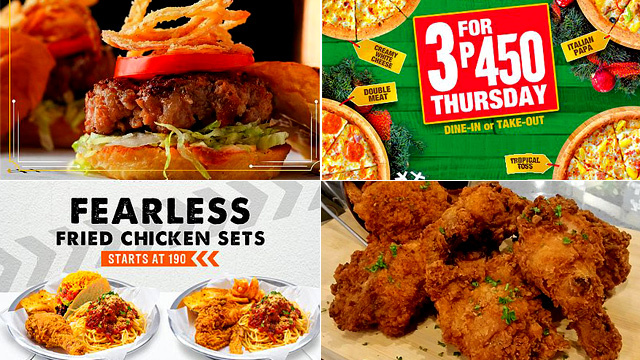 This week, we found promos from your favorite food stops that you just won't be able to resist: discounts on Mexican treats, all-you-can-eat chicken, two-for-one sushi, and more. Get your Pound favorites for just P50 from their special Dollar Menu. 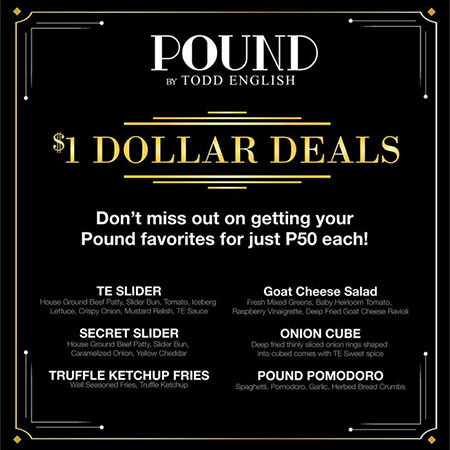 Take your pick of these mouthwatering offers: TE Slider, Secret Slider, Truffle Ketchup Fries, Goat Cheese Salad, Onion Cube, and Pound Pomodoro. It’s valid for dine-in customers at the Robinsons Manila branch until November 20, from store opening to closing. Pound is at G/F Robinsons Place Manila, Ermita, Manila. For more information, log on to the Todd English Facebook page. 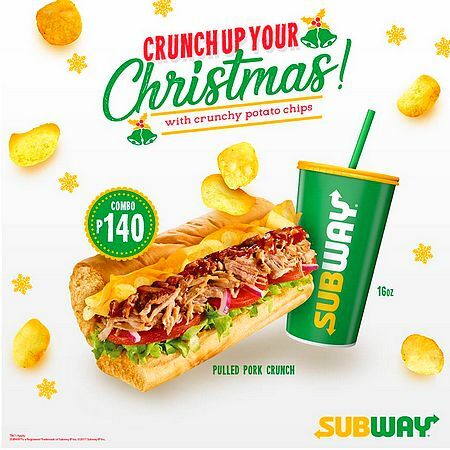 Crunch up your Christmas with the new Subway Pulled Pork Crunch! Packed with crunchy potato chips, this sub packs an extra punch. 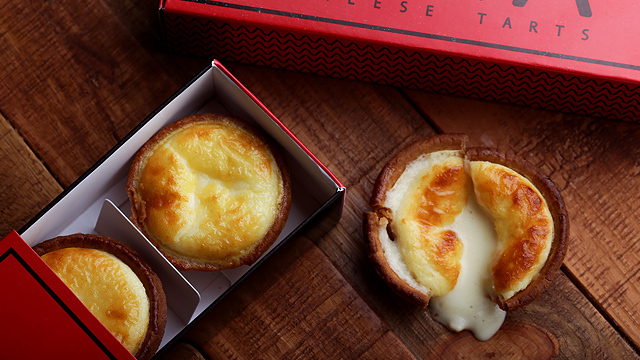 From now until January 9, get it for just P140, which already comes with a 16-ounce drink. 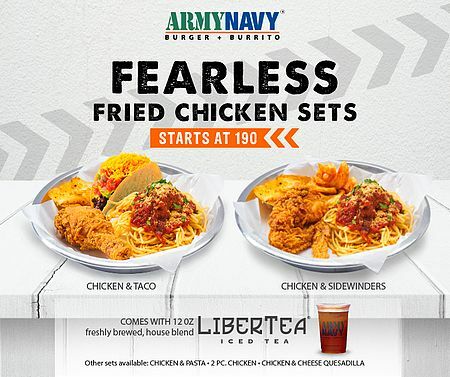 Conquer Army Navy’s Fearless Fried Chicken Set Meals! Starting at P190, you can enjoy freshly cooked fried chicken served with your other favorites, like tacos, quesadillas, and other sides. The meal comes with Libertea Iced Tea, too. See a list of Army Navy branches. For more information, log on to Army Navy’s Facebook page. 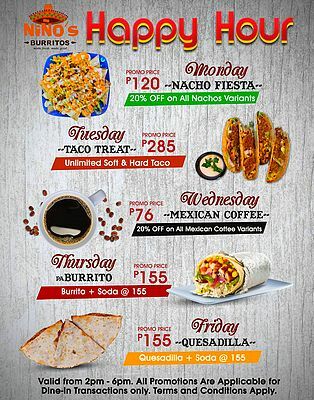 Niño's Burritos is at G/F SM City East Ortigas, Ortigas Avenue Extension, Sta. Lucia, Pasig City; and LG/F Annex Building, SM City Fairview, Novaliches, Quezon City. For more information, log on to Niño's Burritos' Facebook page. It’s the Ultimate Pizza Sale at Papa John’s every Thursday! 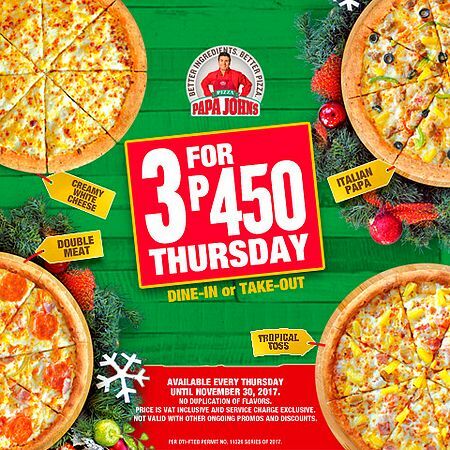 For just P350, dig into three Family-sized pizzas. You can choose from the following flavors: Double Meat, Tropical Toss, Creamy White Cheese, and Italian Papa. This promo is valid on all Thursdays until November 30 for dine-in and takeout. 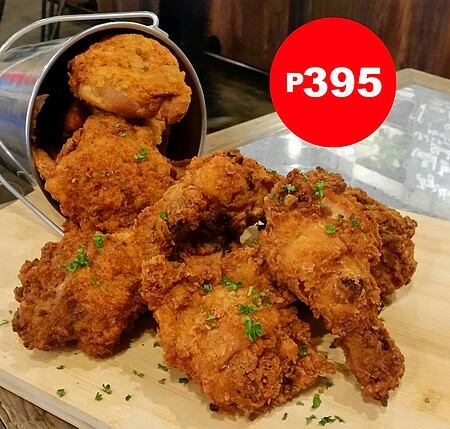 You can get unlimited servings of Tomahawk Chops and Grill’s famous fried chicken for just P395. Choose from these flavors: Plain (served with Ketchup and Gravy), BBQ, Spicy Buffalo, Sweet, Cheesy Jalapeño, Sour Cream and Onion, Kimchi, Wasabi, Salted Egg, Roasted Sesame, Thai Green Curry, Garlic Parmesan, Butter Garlic, and Pesto Parmesan. Even better: This promo comes with unlimited rice! Tomahawk Chops and Grill is at 2/F SM Mall of Asia, South Entertainment Mall, Seaside Boulevard, Pasay City. For more information, log on to Tomahawk Chops and Grill’s Facebook page. 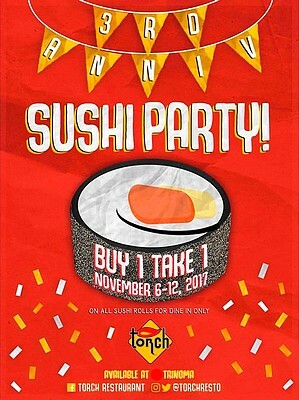 Celebrate the third anniversary of Torch’s Trinoma branch with a sushi party! From November 6 to 12, all sushi rolls are on a buy-one-get-one offer for dine-in transactions. 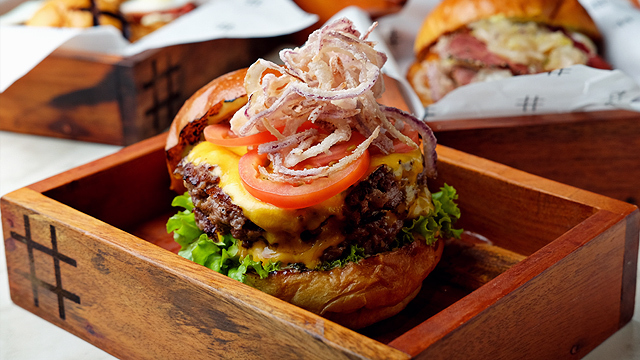 Torch is at 2/F Garden Restaurants, Trinoma Mall, EDSA corner North Avenue, Quezon City. For more information, log on to Torch's Facebook page. 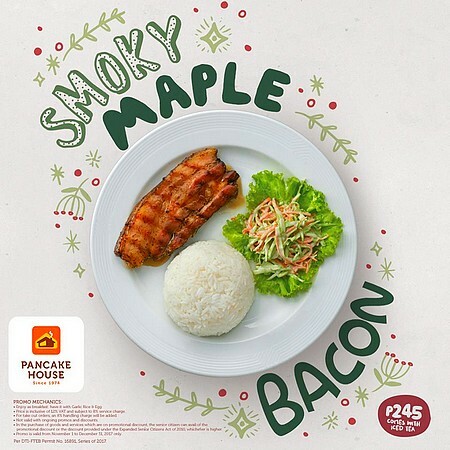 Pancake House is spreading holiday cheer with their smoky and sweet bacon slab cut, served with coleslaw, rice, and a glass of iced tea, all for just P245. This deal is on offer until December 31. 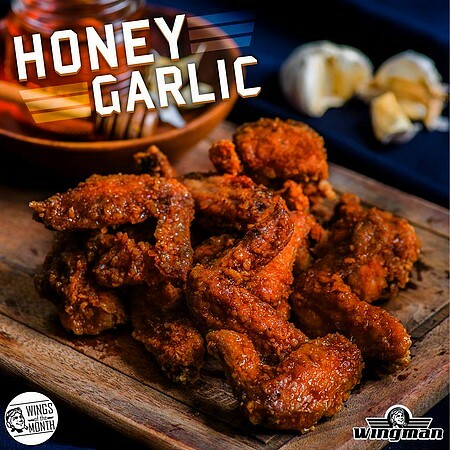 For the entire month of November, Wingman’s Wing of the Month is Honey Garlic. Known as a feisty wing, it starts off sweet but catches you with a sharp bite of garlic. Get a free drink whenever you include Honey Garlic in your order of a dozen wings. Wingman is at The Collective, Malugay, Makati City; and LG/F Casa Real, Acacia Estates Town Center, Taguig City. For more information, log on to Wingman's Facebook page. 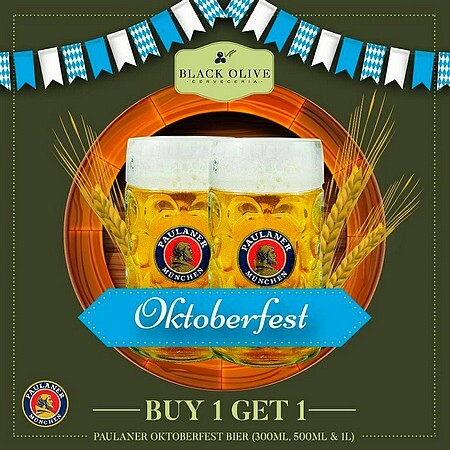 Oktoberfest is not over just yet at Black Olive. Treat yourself to a buy-one-get-one promo on Paulaner Oktoberfest Beer and enjoy a good meal with the whole gang. This promo is available all day and all night until November 17. Black Olive is at Capitol Commons, Camino Verde Road, Pasig City. For more information, log on to Black Olive's Facebook page.